Welcome to the Kundalini Research Institute (KRI) research web page. to provide support for Yoga instructors to bring Kundalini Yoga programs to institutional settings and special populations. Although Yoga is a popular and growing practice in the general public, it has unfortunately been restricted to narrow segments of the population and has not yet achieved wide acceptance within the medical, educational, and corporate communities as having potential preventive and therapeutic health benefits. The extension of Yoga to these institutions would dramatically broaden its influence and expand its potential to transform society. With widespread practice across many populations and demographics, Yoga could have a deep, positive impact on the physical and psychological health of society as a whole. Despite Yoga’s current popularity and the many personal benefits experienced by those who practice it, such “anecdotal” evidence is insufficient to facilitate the full incorporation of Yoga into the healthcare and educational systems. 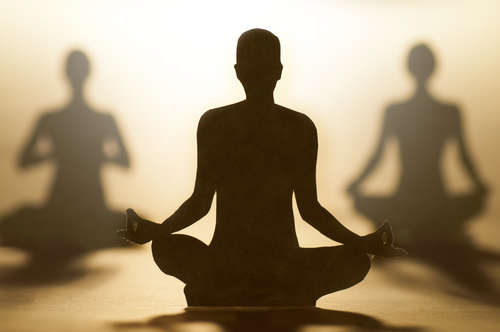 As with any new practice or treatment being considered by the medical community, carefully designed and executed research studies that convincingly and scientifically demonstrate the effectiveness of Yoga will be required before it can be broadly applied to a large number of populations (children, the elderly, diagnosed medical and psychiatric disorders, etc.) and institutions (hospitals, schools, workplaces, etc.). Although there is a modest but rapidly growing body of biomedical research publications on Yoga, and Yoga is to some small extent being applied in a few institutional settings, much more research is needed to facilitate its full incorporation into mainstream society’s institutions. On a more local level, those of us applying Kundalini Yoga to special populations and in institutional settings would benefit from a more research-oriented approach in documenting our results. Such documentation will serve as a foundation for future research projects. Furthermore, analysis of this information will also provide constructive feedback to determine the strengths and weaknesses of our programs, thereby helping us refine and improve our programs and their benefits. If you are teaching yoga in a specialized setting or with a special population and wish to consider documenting the improvements and changes occurring in students with Kundalini yoga practice, we have resources and expertise we can share with you to support such initiatives. Research is an intensive process that relies heavily on personnel and is therefore expensive. Although most biomedical research is funded by government agencies, such funding is difficult to acquire, and research funding for this particular kind of research has its unique challenges. Private contributions and donations are an important supplement to government research grants in the funding of biomedical research. If you are aware of yoga students/practitioners who might be interested and have the means for potentially funding Kundalini Yoga research, please let this opportunity be known to them, as KRI is a 501(c)(3) nonprofit organization that can provide tax deductions for donations received. -Dr. Sat Bir Singh Khalsa is the Director of Research for KRI. 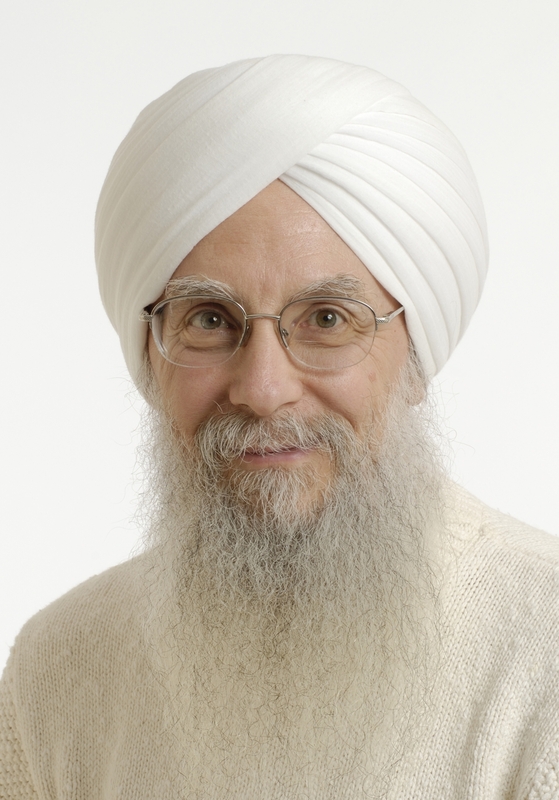 His role with KRI is to coordinate scientific research in Kundalini Yoga and to serve as a resource for Kundalini Yoga researchers and instructors. He is currently an assistant professor of medicine at Harvard Medical School, Research Director for the Yoga Alliance, editor-in-chief of the International Journal of Yoga Therapy, chair of the program committee for the annual Symposium on Yoga Research sponsored by the International Association of Yoga Therapists, and chief editor of the textbook The Principles and Practice of Yoga in Health Care. He has been conducting biomedical research on yoga since 2001.